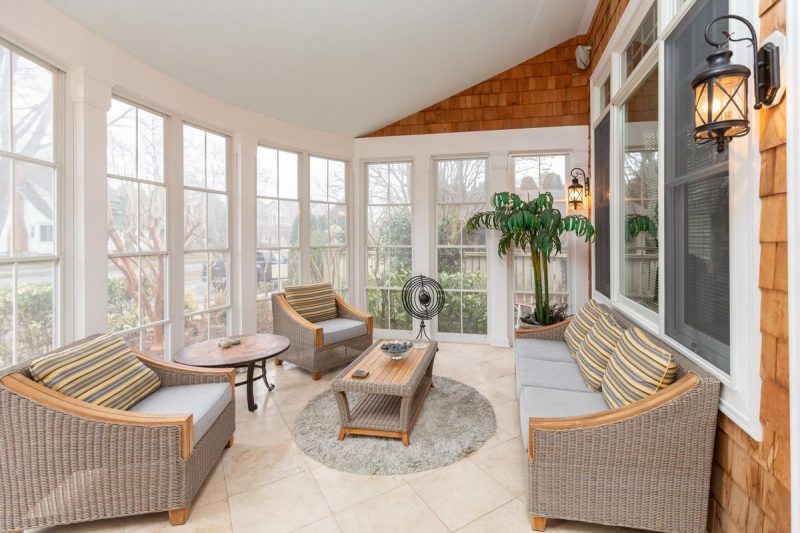 This gorgeous home is located within three blocks of the ocean, Rehoboth Avenue and backs to parkland and lake. 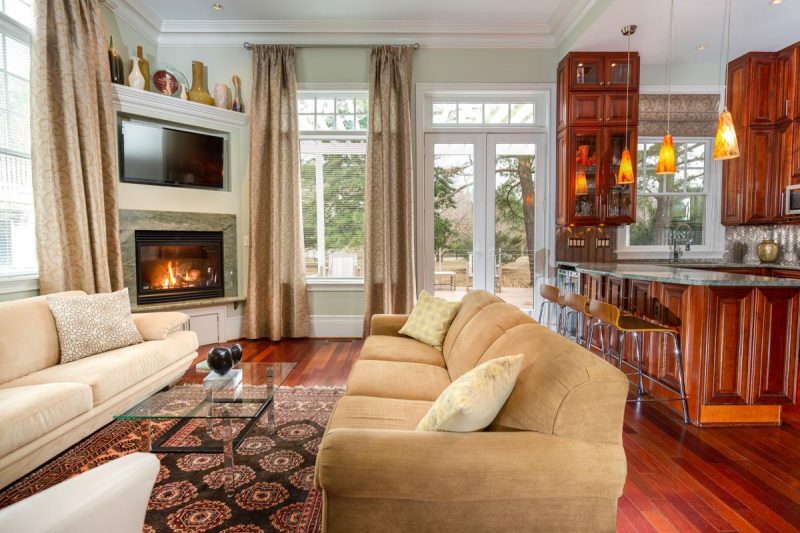 This five bedroom, 5.5 bath home can also be rented in the summer when tourists flock to the shores of Delaware. Enter the home through the large front porch into the open, spacious living room with gleaming cherry, Brazilian floors throughout; two gas fireplaces (wood/gas combo); expansive windows; recessed lights, extra wide crown moldings and baseboards and 12-foot ceilings. 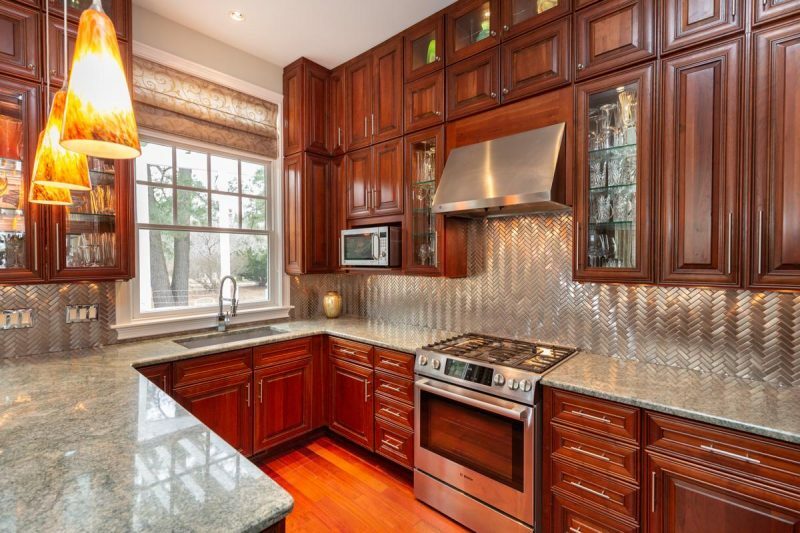 The upscale kitchen has granite countertops and a bar with pendant lighting, custom cherry cabinets, metal backsplash, stainless steel appliances. 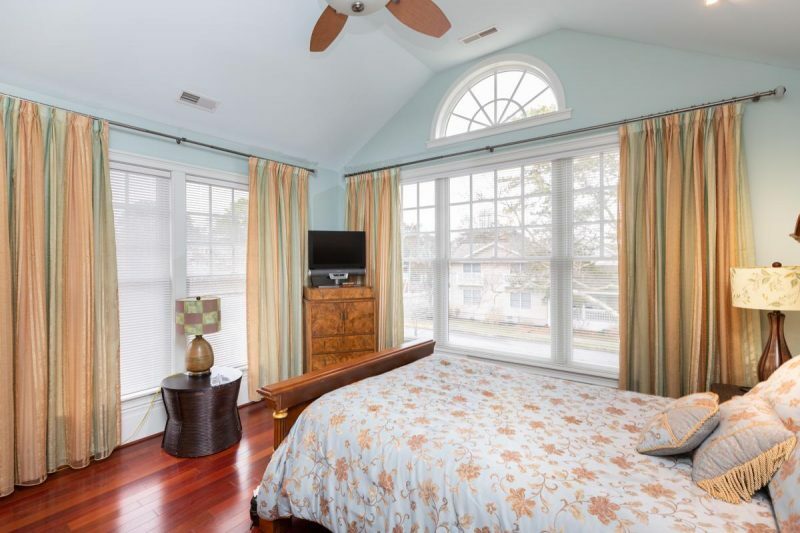 Two generous sized bedrooms with gorgeous full baths plus a pretty powder room complete the first floor. 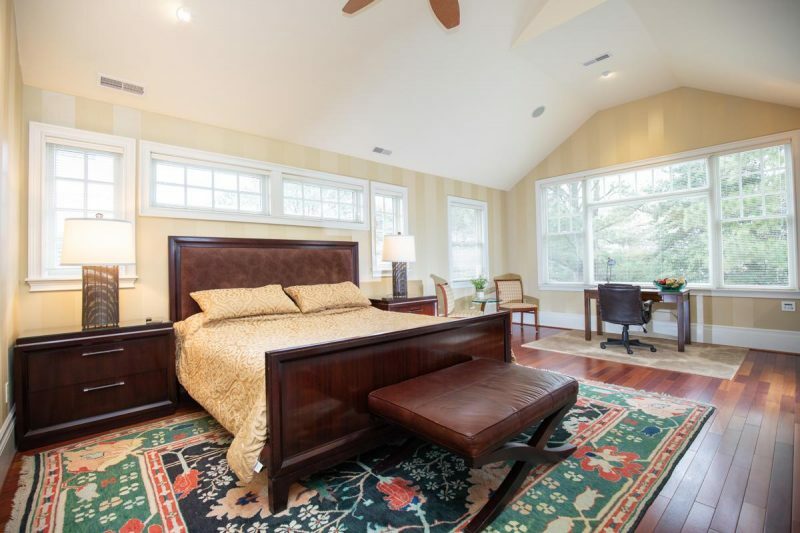 The cherry hardwood stairs lead to a landing with floor to ceiling windows and second floor 9-foot ceilings (soaring to 16 feet) to two more lovely guest bedrooms with custom full baths. The owner’s suite has a sitting area that leads to a private rear deck/balcony and a bathroom with heated floor, enlarged corner glass shower with steam room and massage jets, spa tub with a double sided fireplace to the owner’s bedroom. 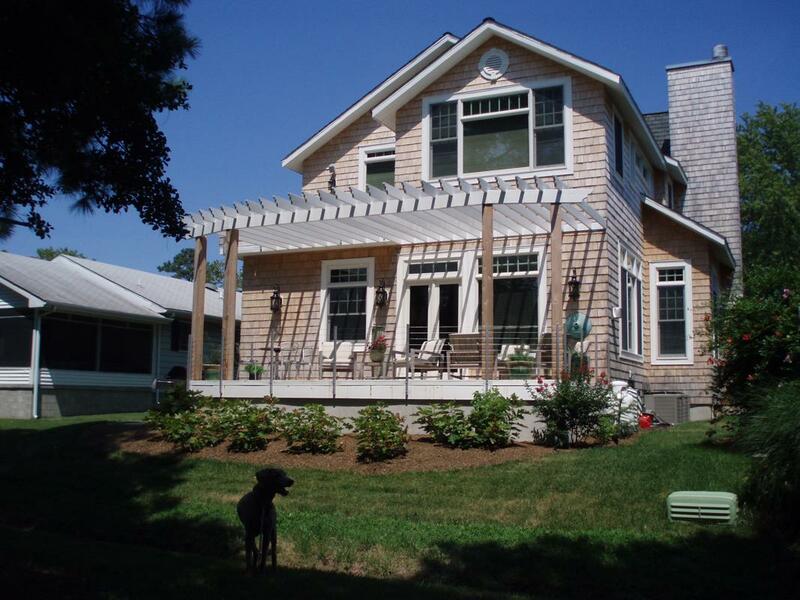 Located in one of the most desirable locations, enjoy the tranquil setting and view of the park, walking bridge and lake while relaxing on the large new, composite deck with trellis roof. This home is listed for $1.795 million with Patterson-Schwartz Real Estate, an affiliate of Luxury Portfolio International®.